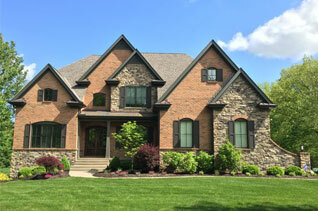 Landscaping Cincinnati’s finest homes and businesses has been our passion for over three decades. 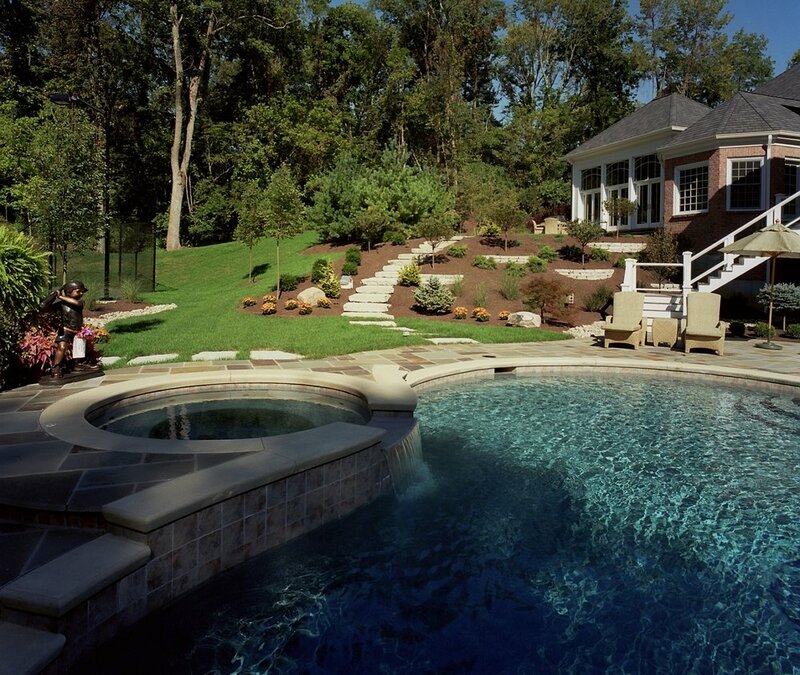 Since 1977, the experts at Seiler’s Landscaping have been working with homeowners to develop beautiful and inviting outdoor spaces that standout for innovation and quality. Our landscaping services include: Landscape Design, Landscape Renovation, Patio’s, Pool and Walkway Design, Professional Outdoor Lighting, Water Feature Installation and Landscape Bed Maintenance. Call us today and see why we are the industry leaders in award-winning designs and exceptional customer service! 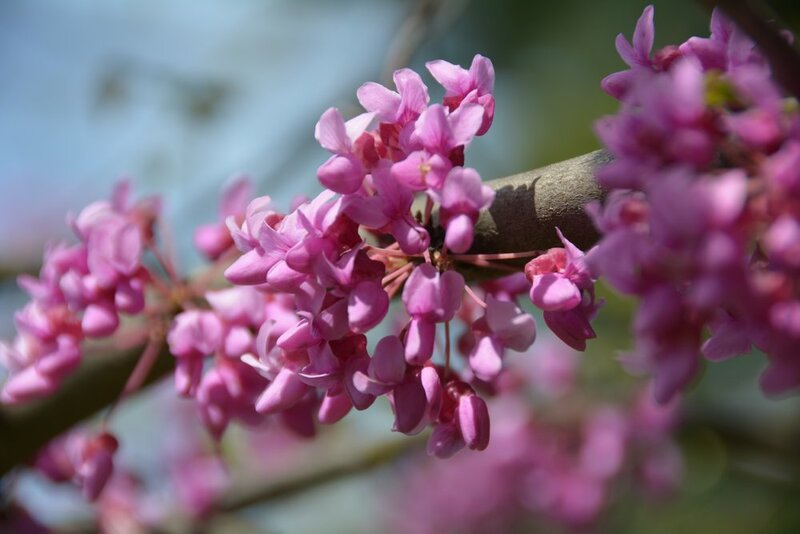 Wondering What Trees Work Best for Cincinnati Landscapes?